New Offices For All Of Us! Through the better part of January and February, the Field Roast office was dismantled, packed up and moved to the upper story of our production plant. Our production plant, as you may know, was originally a single-family home built in the first part of the 20th century. We remodeled the upper story to house our swanky new office, a test kitchen, and a new breakroom – and we built in a sophisticated loft style apartment next door. Renovations were a long grueling process! 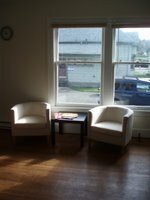 We had to refinish wood floors, patch holes, paint the walls, and install heating. Malcolm Lee headed the project with a host of workers under his lead. It was somewhat of a family affair: everyone chipped in to create the vision and do the work. I myself put my “engineer” hat on and put together all of the new aerodynamic IKEA furniture. If you are planning a trip to Seattle, please stop by! 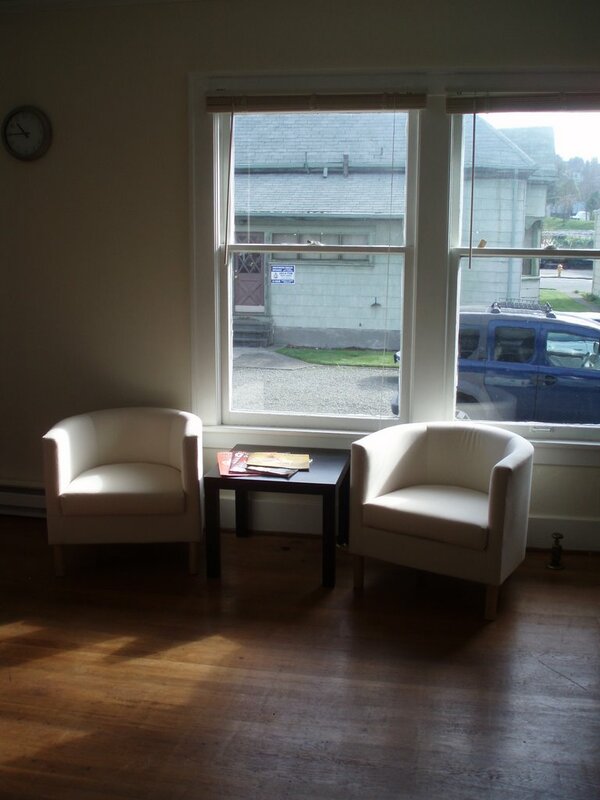 We welcome you to come in for a quick tour. Hey Seattle customers and fans…Come on by! 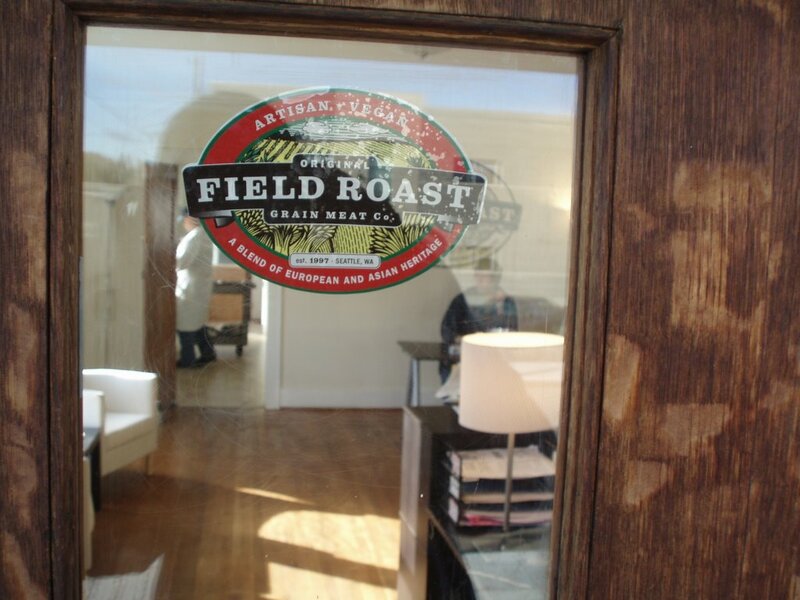 Pick up some Field Roast! Save the shipping cost and come see our new digs. We would love to see you.